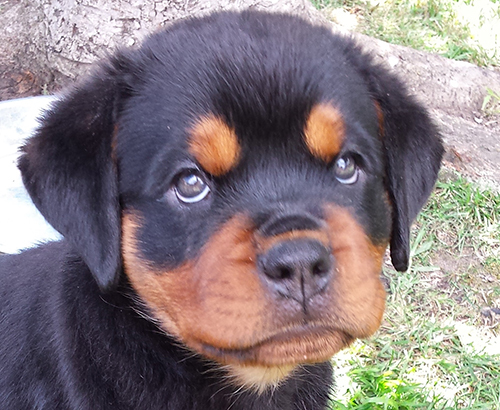 A thief is confronted with the above, which do you think he will leave alone and run from? 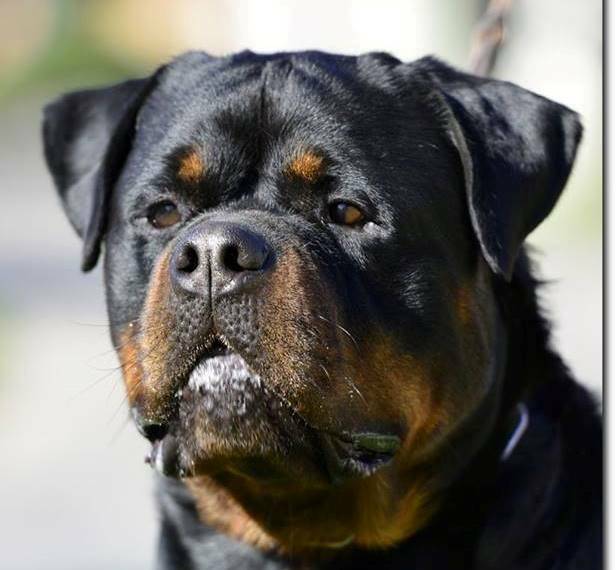 Yes the Rottweiler every time..
Due to an increase in assaults burglaries and abductions the public is looking for best ways to protect one self, family and possessions, posing the question, do we invest in an alarm or a K-9 like a Rottweiler for protection? 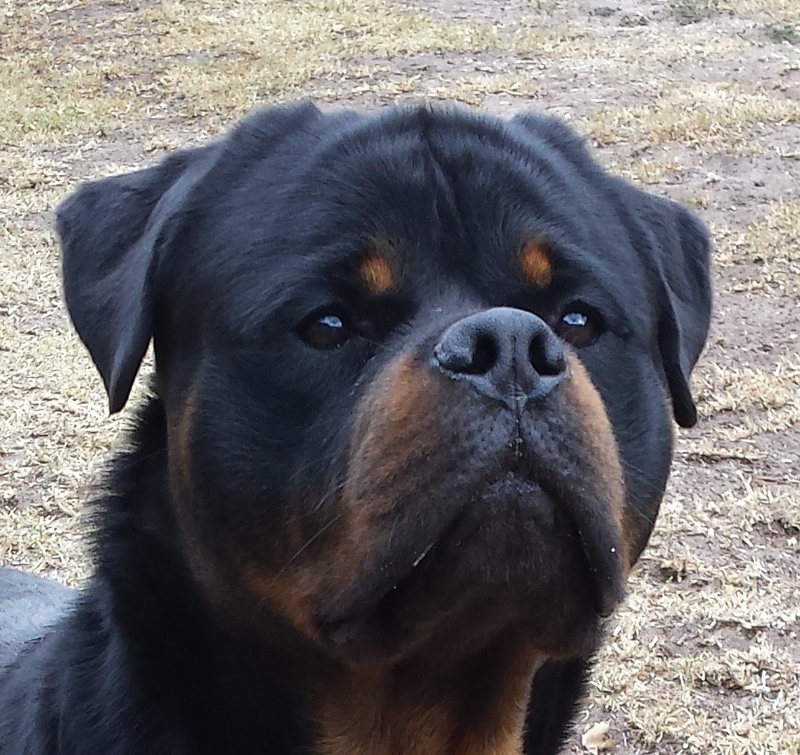 We at Meisterhunde Rottweilers have seen the demand and heard from our customers for a need for Rottweiler with the ability to guard and protect. 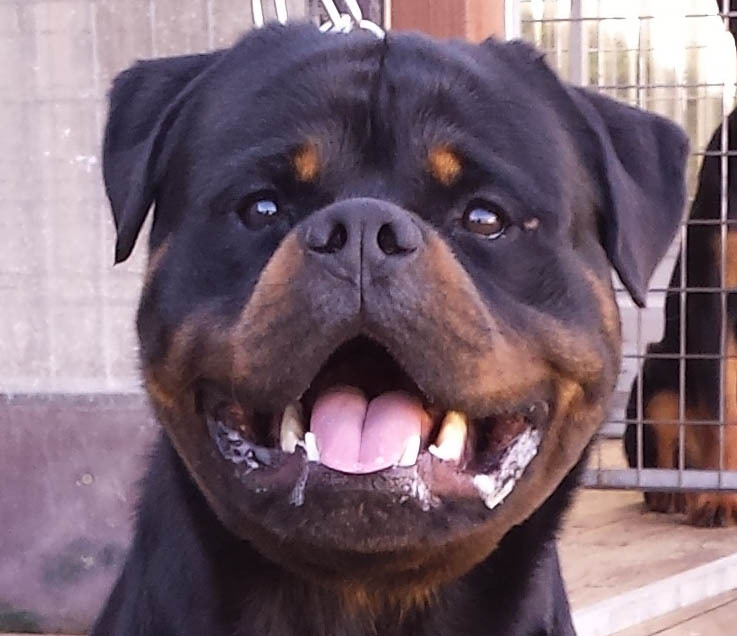 People are asking for stable dogs (temperament) with the ability not only to love and be part of the whole family but asking for the Rottweiler to be able to protect and guard the family, home, property and alike. 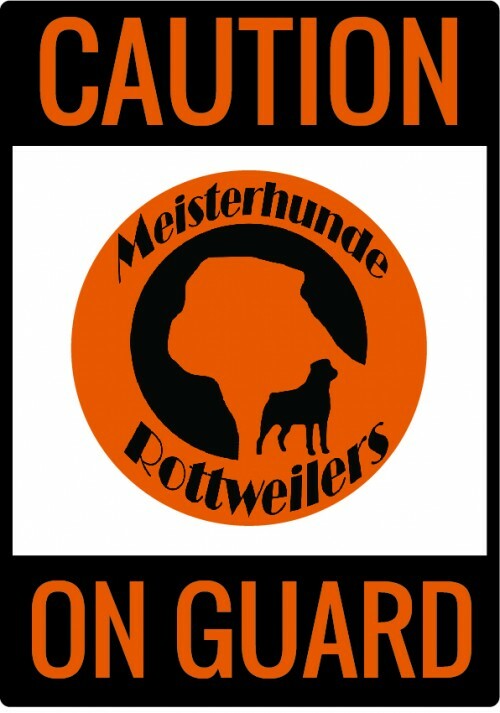 Too many dogs out there don’t have the nerves for the protection/security work. 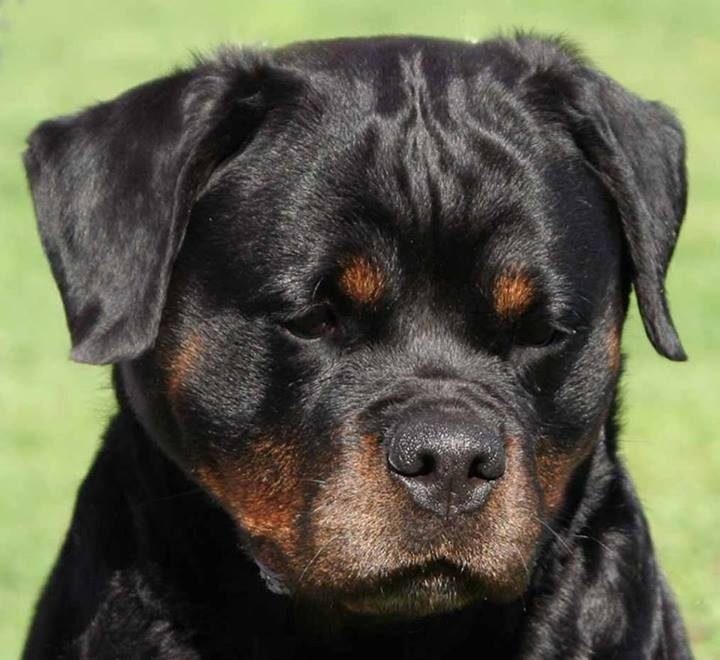 Could it be that most breeders breed for the show ring and are chasing blue ribbons and are forgetting the most important aspect of the Rottweilers role, to protect and work? 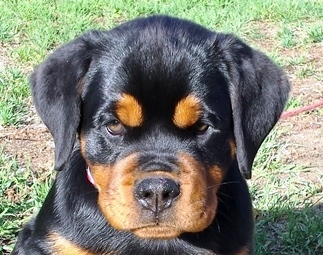 What is happening worldwide some breeders are breeding pretty dogs with no natural instincts to guard and protect, yes the dogs will bark behind the fence but I bet you if you jump that fence the dog will take off to save himself, sorry but I don’t care how good looking that dog is or how much he costs if he/she will not protect me and my household that dog has no value to me..
And no wonder the public is thinking Alarm system or K-9’ for protection, consider these facts. # 20,000 children are reported missing in Australia each year reports A.I.O.C. # Worldwide one child goes missing every 50 seconds. # Child abduction/kidnapping offences have doubled in 4 years, according to Victoria Police figures. # 40 % of the missing kids were abducted in their own street, front yard, park or from the family car. # A Government Services Report released earlier this year found there were 4472 burglaries across for every 100,000 households. # 55 per cent higher than the national average. # It can take just 2 minutes to break into a home, average burglary is over in less than 10 minutes. 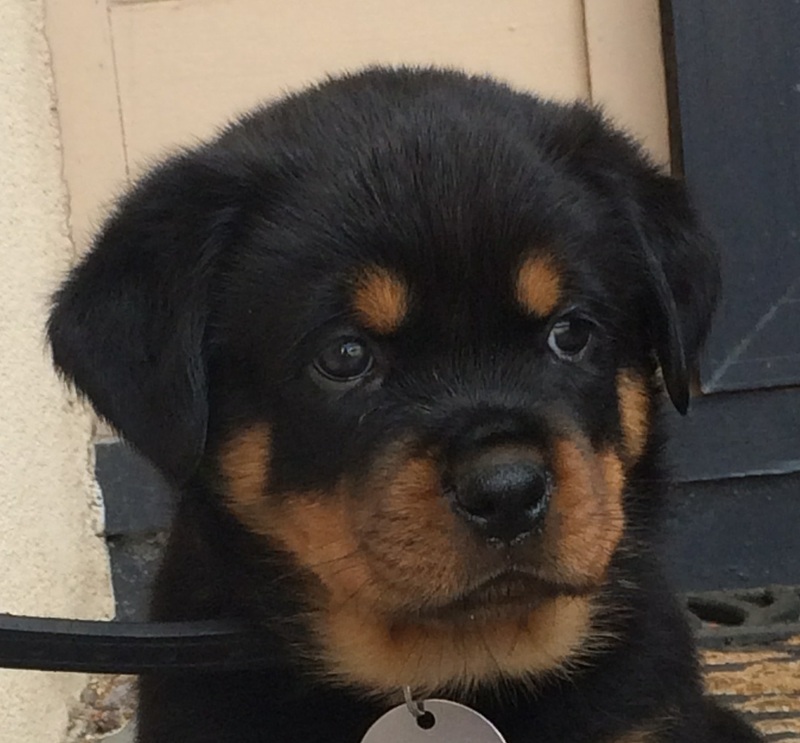 # How safe is your home? 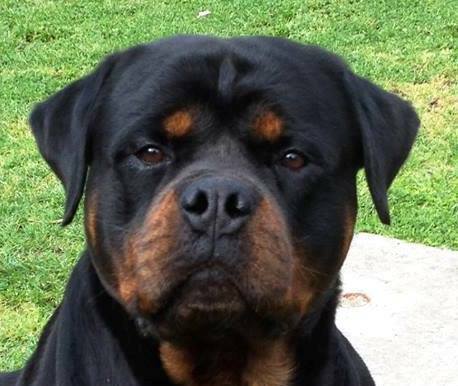 # Australian women are being sexually assaulted at twice the rate of women worldwide. # Just under half a million Australian women reported that they had experienced physical or sexual violence or sexual assault in the past 12 months many by strangers in their own homes. # One in six Australian women have been the victim of a sexual assault at home by a non-partner. # One in 14 women around the world experiencing the same, a new study shows. 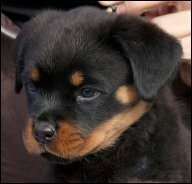 So what’s the answer and best way to protect my home and family? 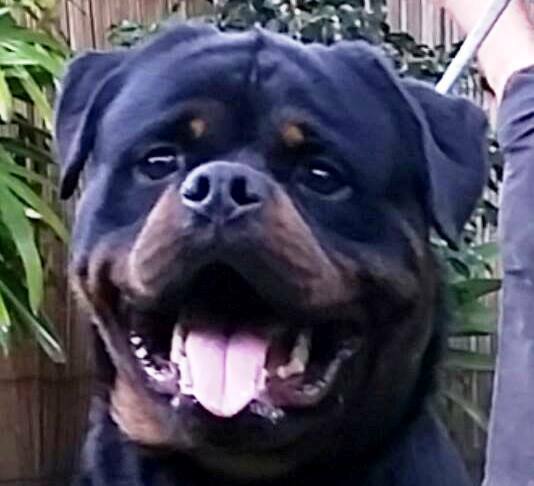 Do I invest in an alarm or do I invest in a Rottweiler or other large breed many clients ask us? 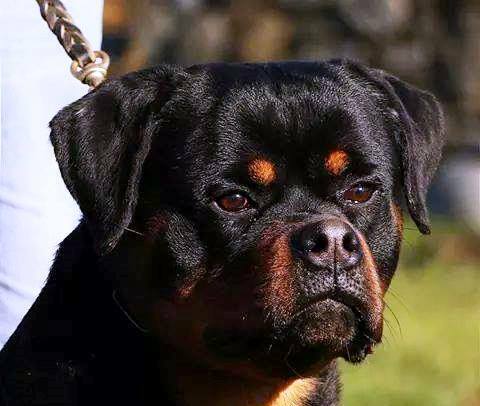 For me it’s an easy question to answer.. ROTTWEILE… Im not saying that theres no other breed out there that can not do the same job or better but my preference is the Rotti. 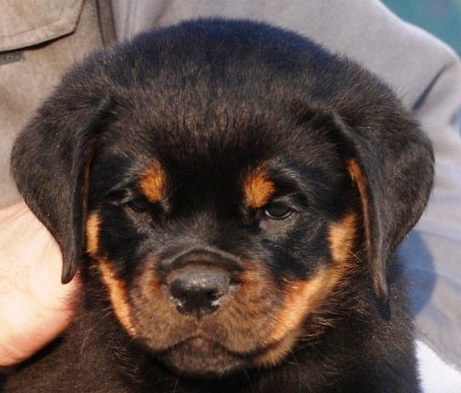 # Rottweilers hearing abilities will pick up suspicious sounds hell of a lot earlier than human or any alarm systems. 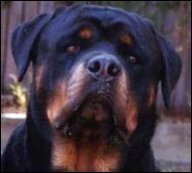 # Criminals are afraid of large dogs. 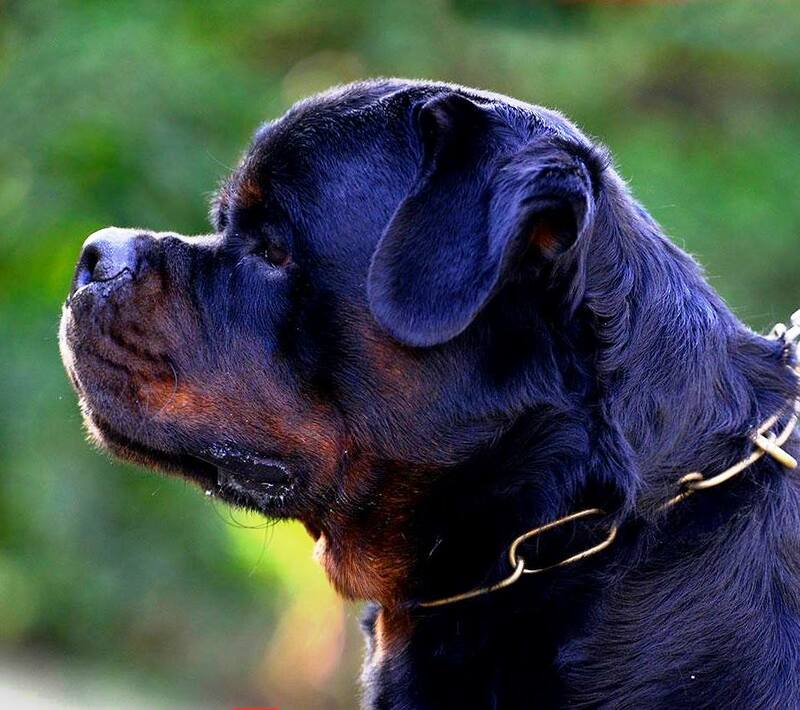 # The barking sound of the Rottweiler alarms the homeowners immediately to the threat. 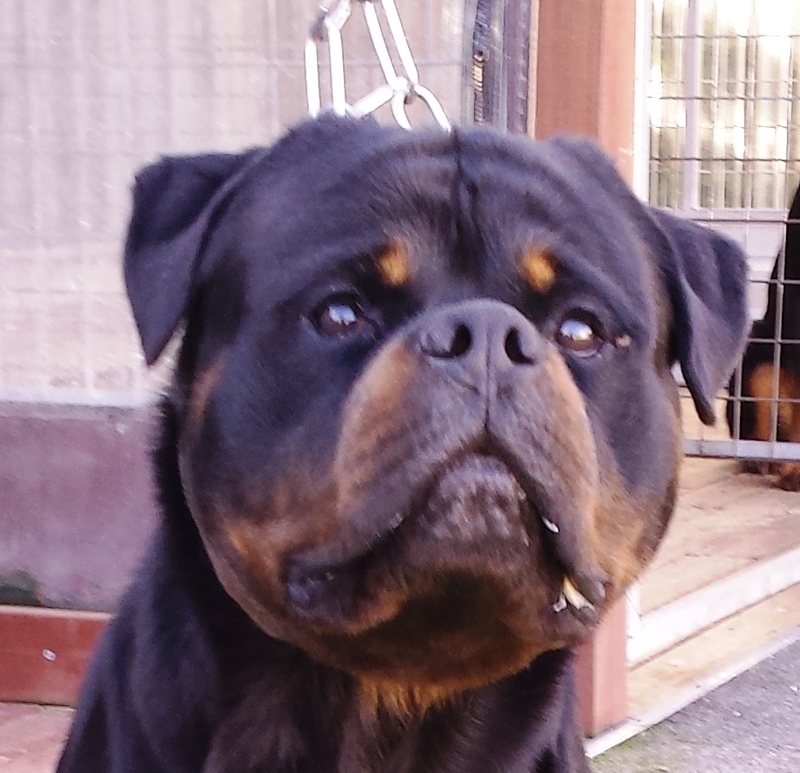 # Criminals admit to been scared & bypassing a property where Rottweiler lives. 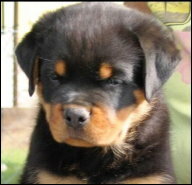 # Your Rottweiler loves to travel with you in the car, go on vacations, walks in the park, etc. 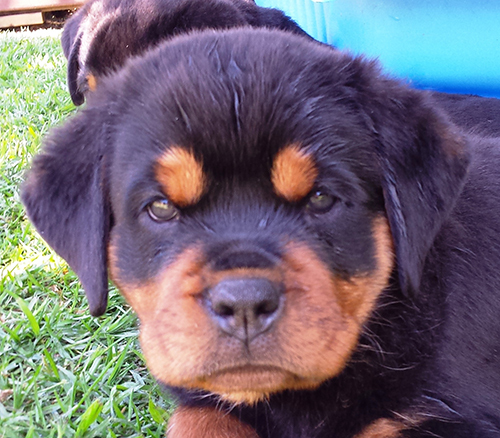 # Your Rottweiler is always on guard and best of all does not need new batteries or be set. 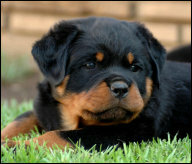 # The well-bred K-9 is the ultimate form of security as they are powerful safe enough to protect your family and property. 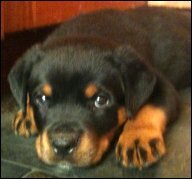 No other form of defence will deter a potential threat better than a Rottweiler. 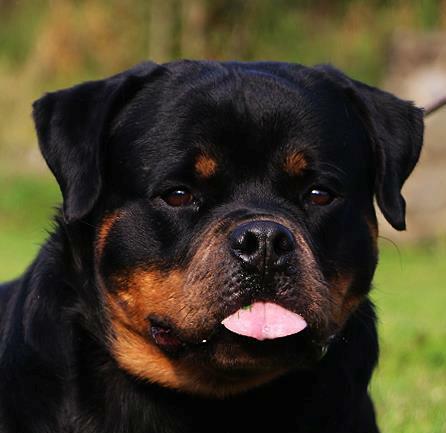 NOT all in fact only a rare few breeders have/breed this type of a dog or lineage. 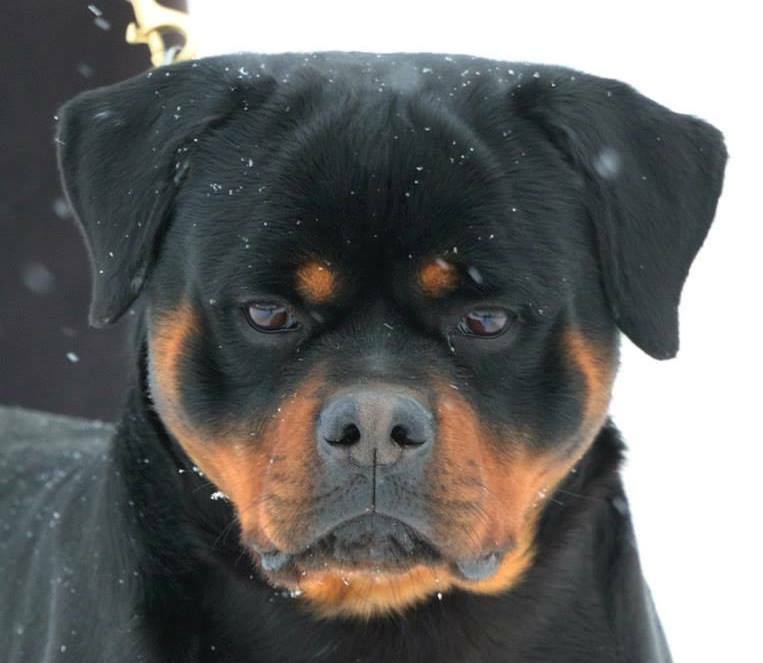 If you seek a dog for protection and security I doubt you find it amongst show breeders. 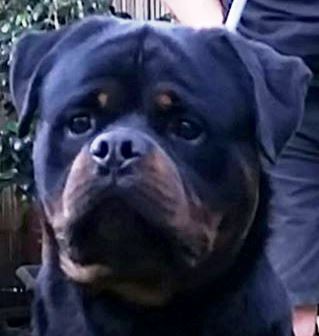 I’m not talking or saying you have to go out and buy a man eater full on protection dog that will chew and bite anything and everybody in sight, NOT at all, you want a dog with good nerves, stable temperament, good guarding, and protective instincts. 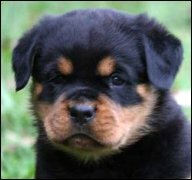 So its up to you as the buyer to do your research when seeking to buy a Rottweiler or any other large K-9 to guard and protect.